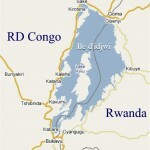 Idjwi Island is saddled between Rwanda and the Democratic Republic of Congo, in the middle of Lake Kivu. At 70km (43.5 miles) in length and with an area of 340 sq. kilometers or 131 sq. miles (half the size of Delaware), it is the second largest inland island in Africa and the tenth largest in the world. 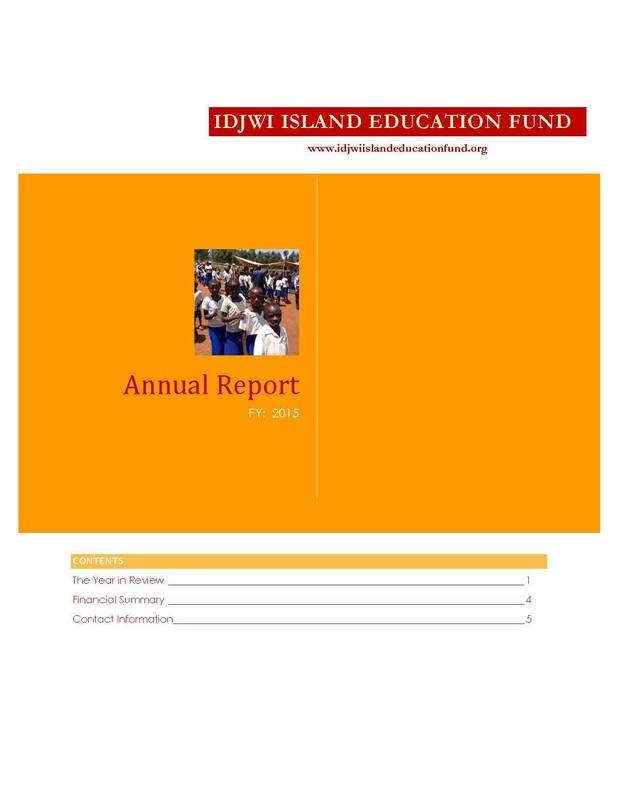 Idjwi is described as “Africa’s Forgotten Island” for good reason. The Island people have been surrounded for years by war, but have always been spared the violence. Unfortunately, they have also been spared assistance. 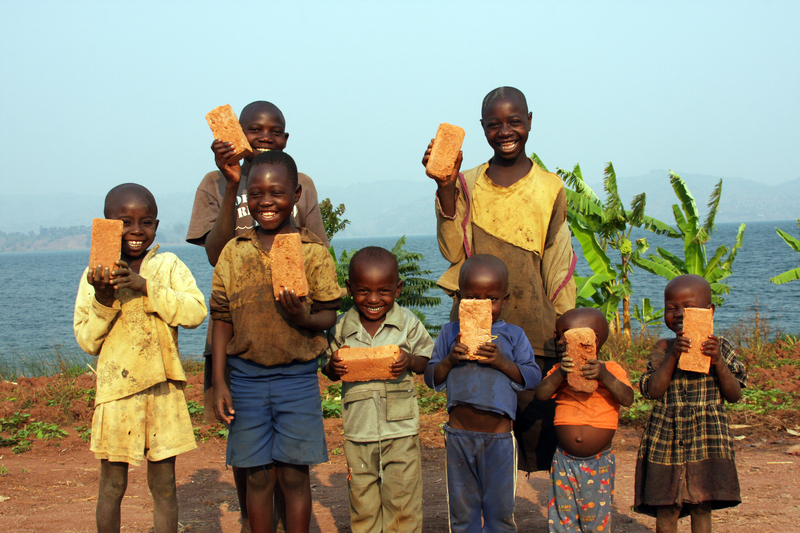 Although many international organizations are active in Eastern Congo, there is virtually no support for the Idjwi Community. Large numbers of refugees and orphans fled to the island as a safe haven from the violence that has plagued the region recent decades. Having grown by 200,000 people in 35 years, today the Island has an estimated population of more than 250,000 people, with no running water, no electricity, and no paved roads. Buhumba Village, on Idjwi’s southern coast, is home to many of these new residents. There they hope to continue to live in peace, rebuild their lives, and raise their children. The existing village school building is in ruins, with just four small rooms for 400+ children and a roof and walls leak when it rains, forcing the school to close. Right now there are no books, no desks and insufficient resources for their teachers. There are many ugly realities these kids face every day, but access to education is fundamental to overcoming these challenges and rising above them. We are going to help them build a school. Join us.